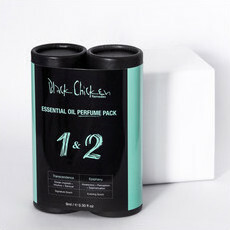 This natural perfume oil from Black Chicken Remedies is a signature blend featuring Sandalwood, Geranium Bourbon, Patchouli, Lavender, Carrot, Ylang Ylang, and Nutmeg. 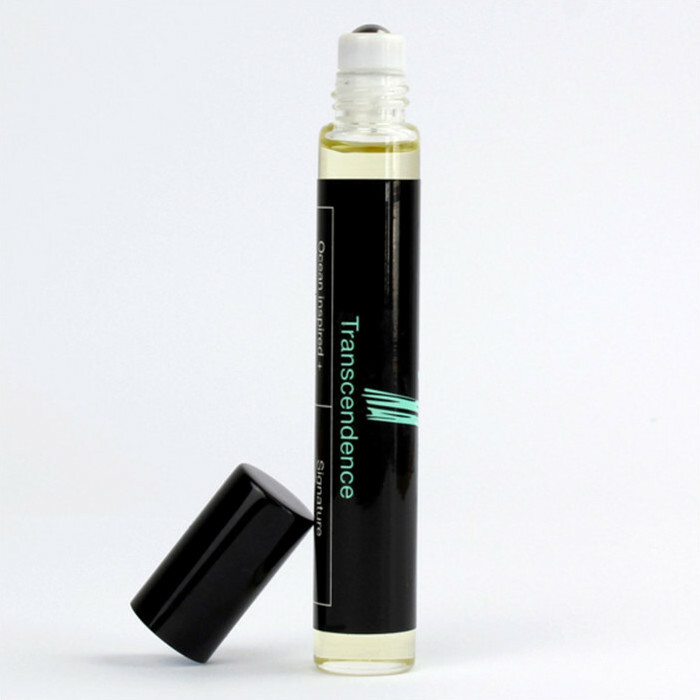 This roll on fragrance is "elastic" which means it actually responds to natural oils in your skin to provide a truly unique fragrance that is unique to each individual. It also absorbs through the olfactory system and into the body so this combination of essential oils communicate with your brain enhancing your wellbeing. 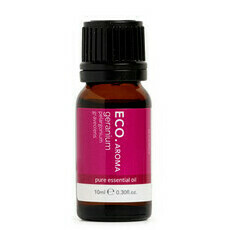 Made in Australia, from 100% essential and plant oils. Vegan & Cruelty free. Avoid during pregnancy due to the essential oils. Please note: Unfortunately due to Customs and Postal regulations, we are unable to send this product outside of Australia. 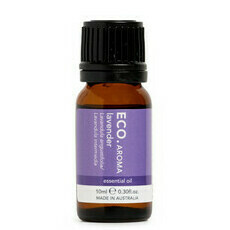 Lavender, Sandalwood, Sunflower Oil, Ylang Ylang. To use roll onto pulse points throughout the day, whenever you feel you need a freshen up. I bought the sample size and really like the scent, but it is quite expensive for the full size. I think I'll try others first.